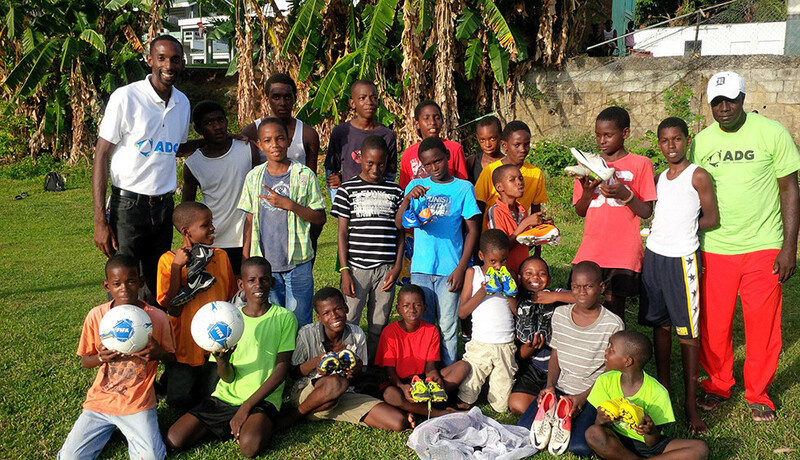 Athletic Development Grenada - Developing better communities through athletics. 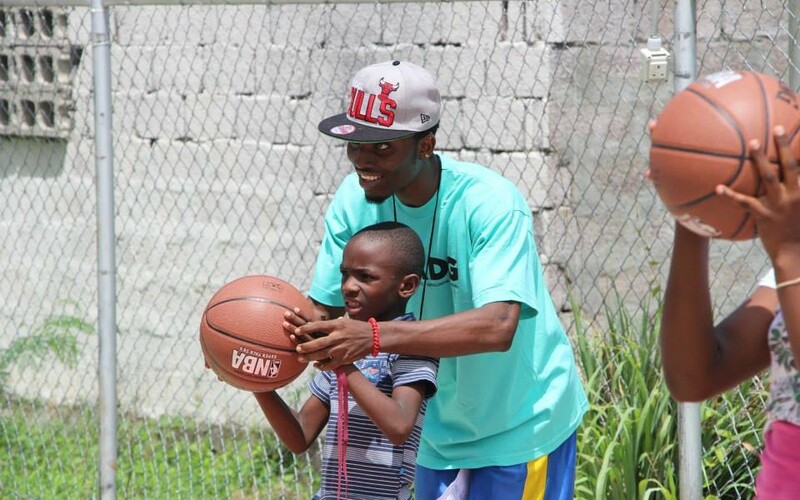 Nigel Byam from Team SBG foundation collaborates with Athletic Development Grenada to host a youth basketball camp. 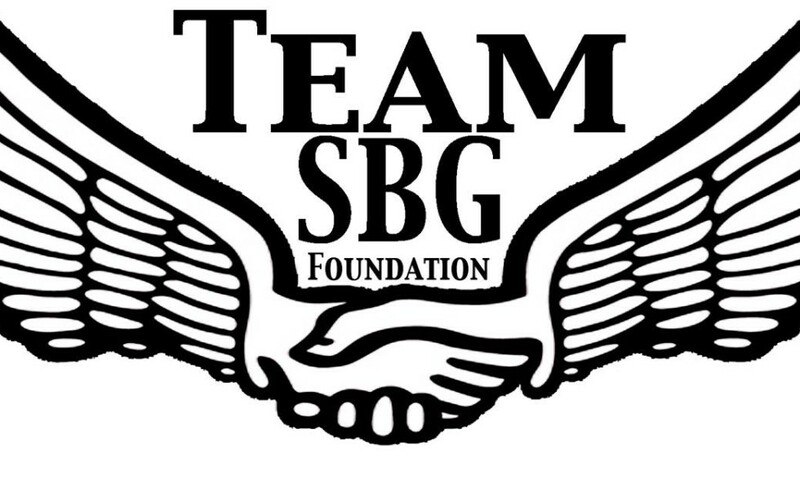 This summer TEAM SBG will work with ADG to organize a basketball camp for children between the ages of 6-16 both male and female. 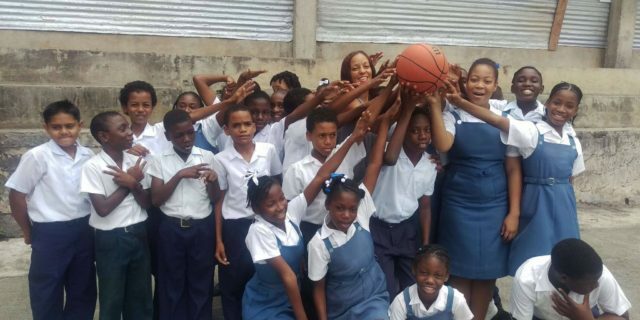 ADG is planning a basketball and health program to target youths from ages 6-12 in local communities and schools. 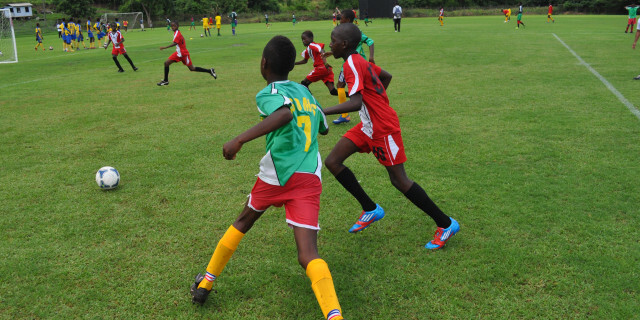 ADG aims to collaborate to host local youth tournaments and also develop school programs. 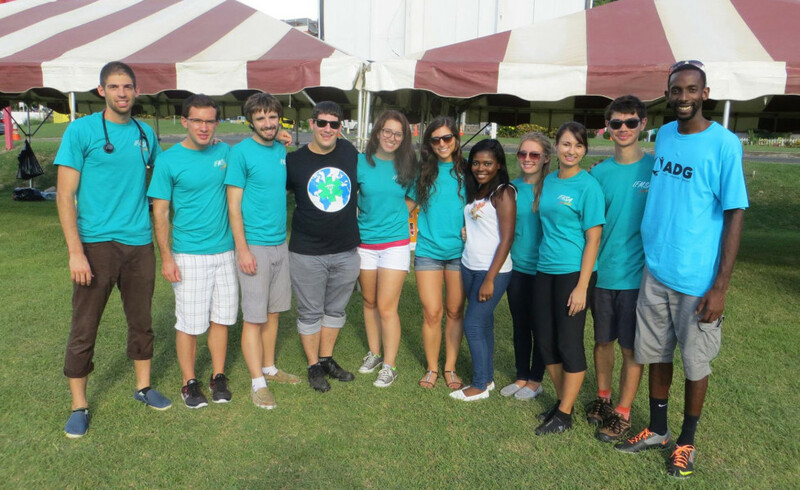 Thanks to all the volunteers from IFMSA and SCOPH who helped to make the event a success. 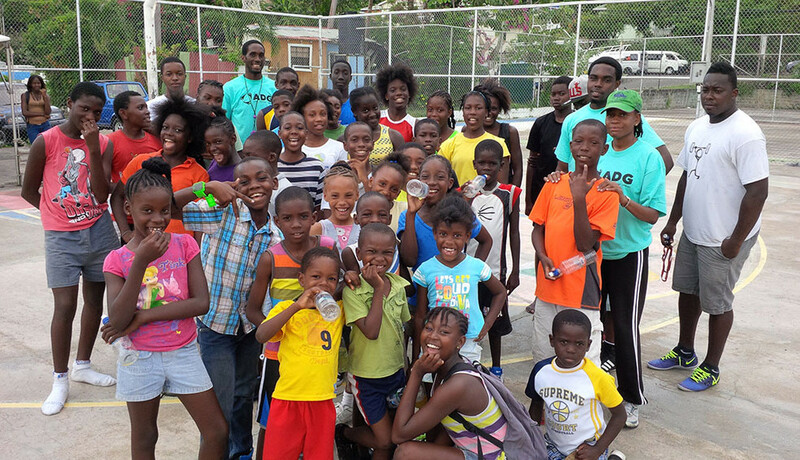 ADG would like to thank all the volunteers and organizations for supporting the youth basketball and netball camp this summer 2014. 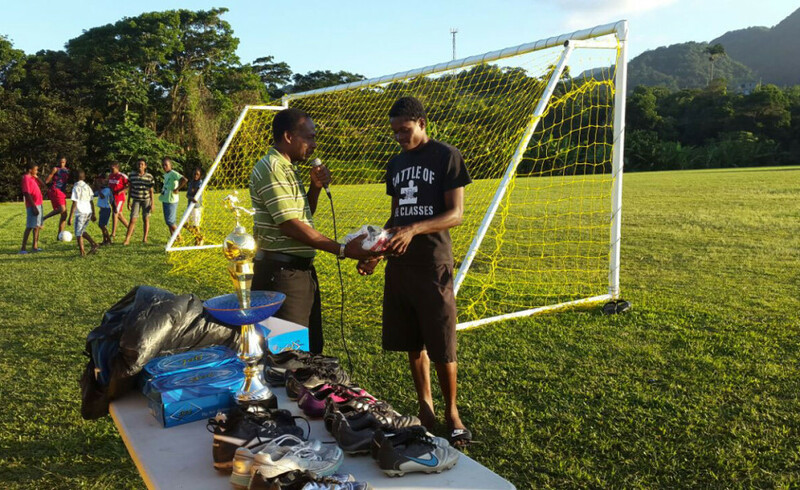 Special Thanks to all persons who supported and helped with these donation efforts. Get Involved in volunteering by sending us an email. Everyone can volunteer in some way. 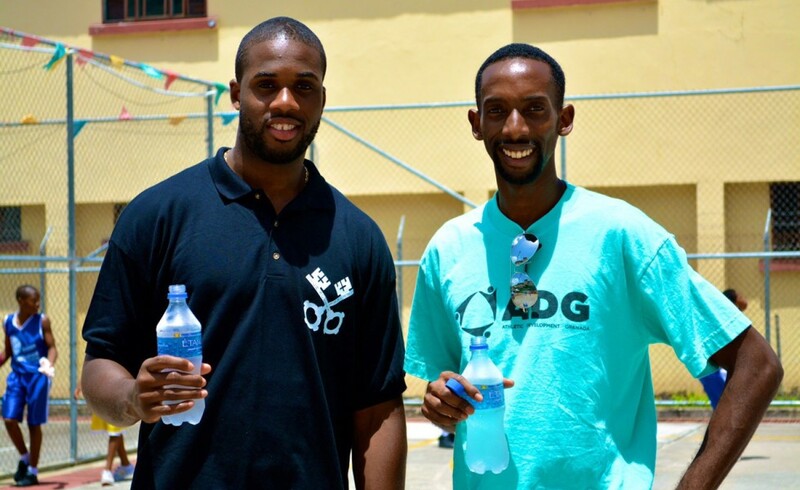 Athletic Development Grenada, “ADG”, started as an idea to promote athletic competitions and growth in Grenada. 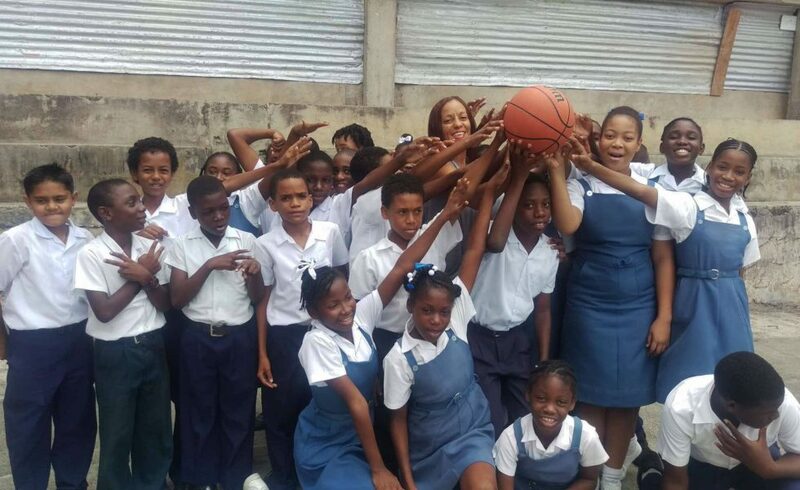 Co-founders Chapin Paullin, Felix Thomas and Jessica Yousif came together and made it a reality by helping those in need simply through the progress of sports. 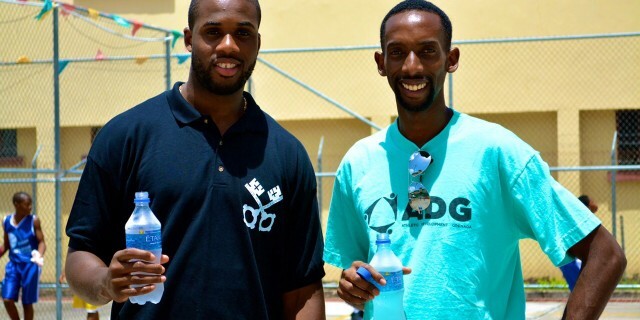 ADG Grenada knows what it takes to help the communities. 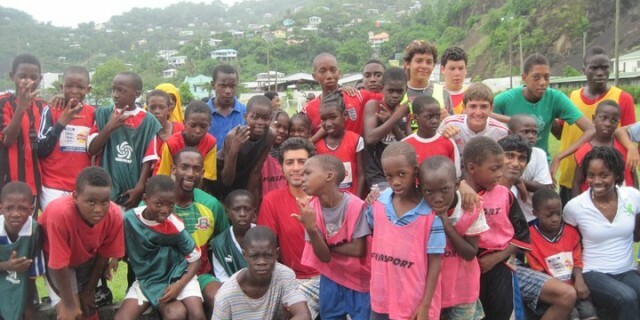 You can become involved by donating, sharing an idea or volunteering your time towards programs and events in Grenada. 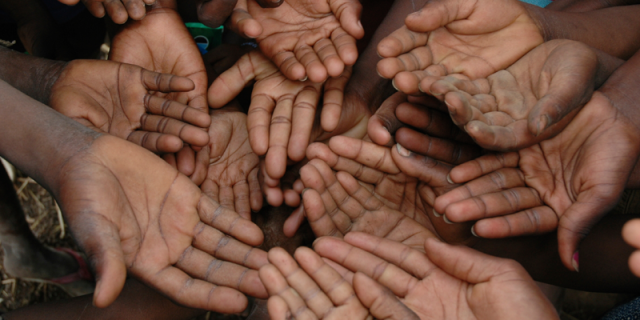 Children who are underprivileged should be able to play without worry of equipment and any needs in participating in sport. Sport should be an avenue to build as an individual while developing the team concept to work together. 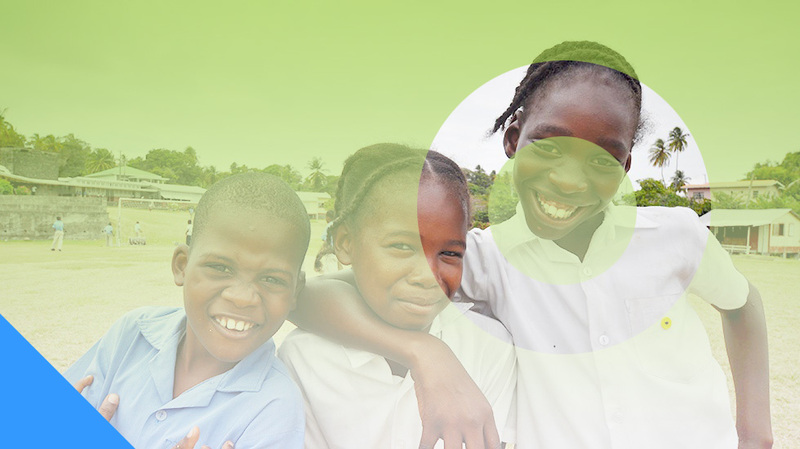 Interested in making regular, ongoing contributions to ADG Grenada? Members of the Monthly Support Club set up a regular contribution to support the children at our daily programs! If you are interested, please email us at adgrenada@gmail.com for more information. 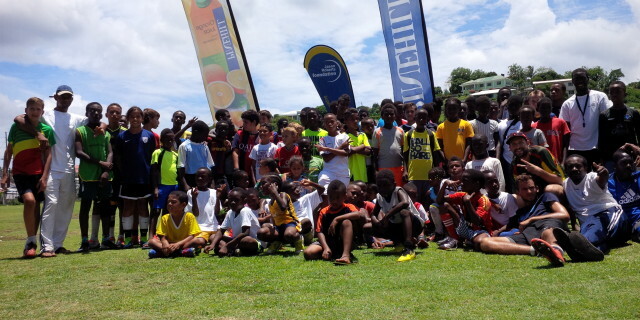 Jason Roberts Foundation summer camp welcomed more than 100 children to play football.